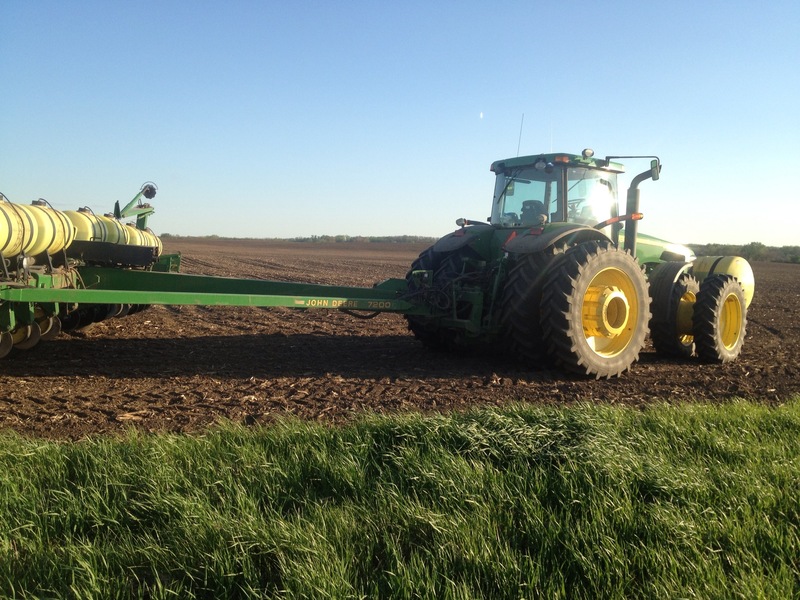 We’re more than half way through planting season here in north-central Illinois and the corn is finally starting to pop up. Watching the little seedlings emerge ignites a certain level of excitement within me signifying a brand new beginning. A new season. With that said, most of the farmers around here are finishing up with corn and starting beans. So far, it’s been a pretty smooth season, despite some heavy rains and cool temperatures. 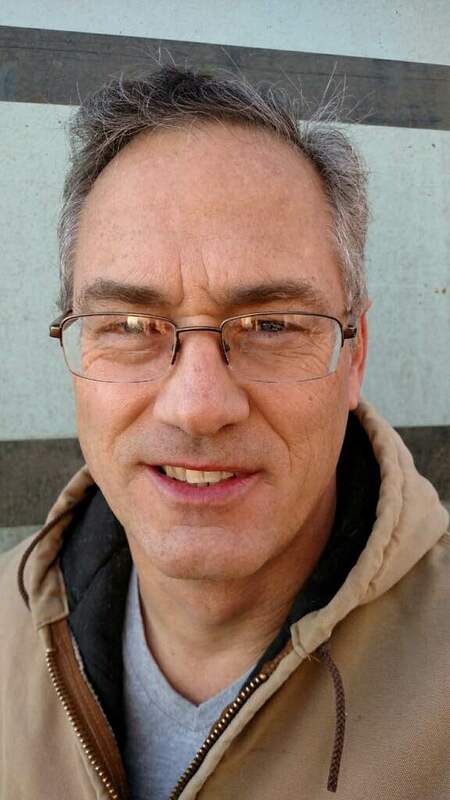 Reporting from Southeast North Dakota, Marlow Nash says it’s been many years since they’ve seen this much early season planting progress. He said some guys even had some soybeans planted by May 1. There’s an old saying in his parts that goes “plant in the dust and the bins will bust.” While he doesn’t want any busted bins, Nash has been blessed with good rains and is praying for good crops. Reporting from Florida, Josh Boan says the corn is up and out of the ground in north Florida and Georgia. He said peanut and cotton planting is well underway and early beans are also being planted. The weather is warming and the southeast is drying out. How’s your planting season going? Is the weather cooperating in your neck of the woods? Send your updates to Katlyn at krumbold@agrienergy.net so we can share right here! 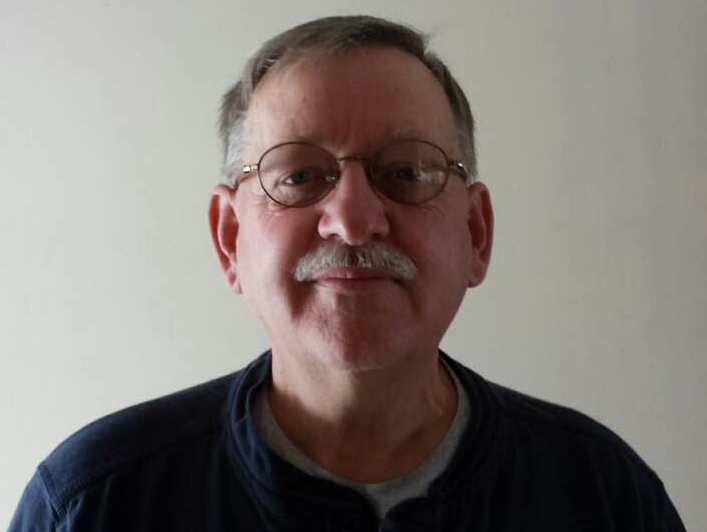 The weather extremes we’ve been experiencing locally in north-central Illinois got us thinking that we’re all bound to experience some poor growing conditions during the year. The corn in our area is starting to pop out of the ground. Seed Treatment – The organisms in our Myco Seed Treat® create a biologically friendly environment around the seed, increasing the odds of early germination. Made with beneficial bacteria, this dry seed treatment can be used on all seeds. It is a planter box treatment, so at this point in the season, could be helpful in re-plant situations. Early Foliars – Early foliars can play a role in crop health by providing nutrients to keep plants healthy. Sprayed during the two-leaf stage, WakeUP Spring accelerates leaf sugar flow to young roots, stimulating early root growth. It contains tiny colloids which increase the mobility of natural sugars and foliar-applied solutions. Pests/Diseases – To stimulate plants’ immune response systems and help them fight off pests and diseases, use Regalia or Procidic. Then come back at row closure with EF400 and use Ecotec and Neem to keep aphids and ear worms under control. Where army worms have caused problems, stock up on Javelin and DiPel. Remember cool, saturated, anaerobic soil conditions can lead to disease and pest damage to the germinating/emerging seedling, and while the products listed don’t protect against all diseases and pests, it is certainly good to be proactive – control the controllable! Want to be more efficient this spring? We’ve found the following apps to be extremely helpful and real time-savers. 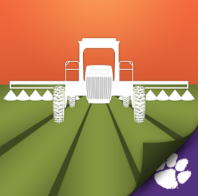 Calibrate My Sprayer – This app was created to aid in the proper calibration of spraying equipment. Improperly calibrated spraying equipment may cause either too little or too much fertilizer or pesticide to be applied. With this free app, simply select the type of spray you want to calibrate (broadcast or banded), insert values in each input box, select what you want the app to calculate (volume/area or catch/nozzle), and tap ‘Calculate’. Each input’s units can be customized by tapping the units. Sprayers can be saved with user-defined names. It can be downloaded on the iPhone here and Android here. TeeJet Technologies (Spray Select) – This free app allows you to quickly and easily choose the proper tip or nozzle for your application. Just enter speed, spacing and your target rate, select your drop size category, and you have a list of tips that will work for your application. It can be downloaded on the iPhone here and Android here. What about you? Do you already use these apps? We hope you find these as beneficial as we have. We’ve all been there. Work, work, work until you can barely keep your eyes open and then work some more. It’s at this point we tend to reach for that sugary drink or something sweet and salty to keep us awake. While it’s delicious going down and we feel the effects for the next 10 minutes, we typically tend to crash within 30 minutes. Well, today, we’re going to let you in on a few secrets that could help maintain energy rather than crashing. Kill Cliff Recovery Drinks – These drinks our loaded with electrolytes, vitamins, and micronutrients for replenishment after a strenuous workout or a long day in the tractor. They come in four flavors: Berry Legit Blackberry Lemonade, Free Fall Camo Lemon-Lime, Tasty Blood Orange, and Double Awesomeness Pomegranate-Watermelon. 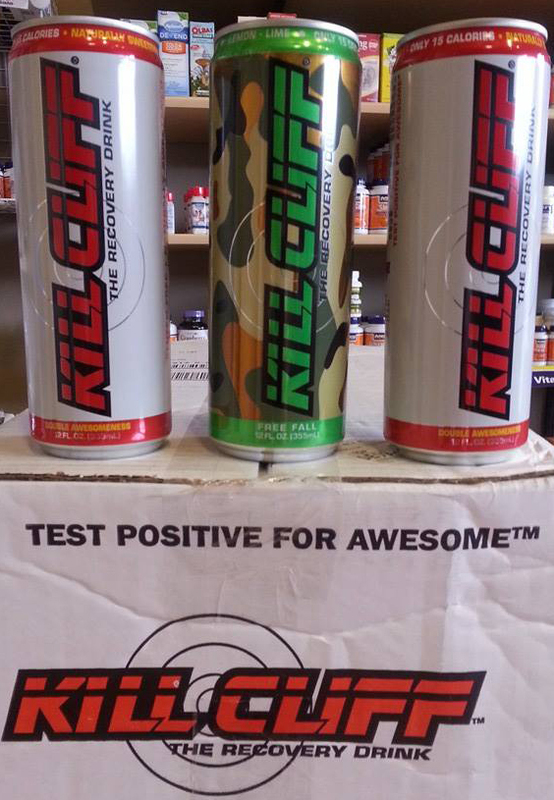 Kill Cliff was started in 2011 by a US Navy SEAL because other things on the market didn’t help replenish micronutrients. Four years later, their team now consists of military veterans, business professionals, and food and beverage gurus. Our favorites are Free Fall Camo Lemon-Lime and Double Awesomeness Pomegranate-Watermelon. They’re so refreshing and really do leave you feeling replenished. Raw Revolution Organic Live Food Bars – These bars are loaded with antioxidant-rich sprouted flax seeds, spirulina, chlorella, barley, oat, and wheat grass. Raw Revolution was founded in 2004 in the home kitchen of Alice Benedetto. A registered nurse and natural foods chef, Benedetto was looking for a healthy snack her kids would like. Over a decade later, we think she nailed it. These bars come in 13 delicious flavors: dark chocolate trail mix, chunky peanut butter chocolate, cranberry almond coconut, cherry chocolate chunk, spirulina dream, double chocolate brownie, chocolate coconut bliss, almond butter cup, chocolate raspberry truffle, chocolate crave, coconut delight, golden cashew, and heavenly hazelnut chocolate. Our favorites are the chunky peanut butter chocolate and the chocolate raspberry truffle. They’re so good, especially if you have a sweet tooth craving. They leave us feeling satisfied and re-energized. NOW Snack Foods – These snacks are loaded with healthy fatty acids, protein, and fiber making them an ideal snack food for kids and adults. They come in a variety of raw nuts, roasted nuts, organic nuts, and dried fruits. Founded in 1948, NOW’s mission is to provide value in products and services that empower people to lead healthier lives. A family-owned business near Chicago, they manufacture and distribute more than 1,400 dietary supplements, natural foods, sports nutrition, and personal care products. Our favorite snacks are their Crunchy Clusters Cran-Blueberry (dry roasted, slightly sweetened crunchy cashews, almonds, pistachios, cranberries, and blueberries), Honey Roasted Pecans (crunchy pecans fused with caramelized honey), and Tamari Almonds (savory Asian Tamari flavor). They are simply delicious. You can eat the whole bag and not feel bad! All the snacks listed are made by individuals who have made a name for themselves in the natural food market. Most of them are non-gmo and gluten-free. They are sold in retail stores around the country, and locally at Optimal Health. Oh and if these snacks are a favorite part of your spring, take a pic and submit it in our contest! That’s right. Starting today until the very last seed is planted this spring, we are collecting photos of “Spring on the Farm” for a chance to win our MYSTERY GIVEAWAY. Trust me, this is going to be a very useful giveaway that could be put to very good use on the farm, but first we want to see what spring is like on your operation. 1) Snap a picture of your favorite aspect of spring. 2) Send it to our communication strategist, Katlyn at krumbold@agrienergy.net. Please include your name, address, phone number, and a caption. 3) All photos will be added to our #Plant15 Mystery Giveaway album on Facebook so be sure to like our page. This is very important. If you don’t like our page, your entry WILL NOT count. 4) Like, share, and comment on your favorite photo. The photo with the most likes, comments, and shares will win. Spring has officially sprung. While it is an exciting time filled with activity, it also is a time when tensions run high and we often unleash our fury on the ones who least deserve it. But once we find our planting rhythm, all is well again. However, it’s often in these moments between tension and fury that stupid, sometimes fatal, accidents happen. Aside from the typical farm safety messages we hear every spring and fall, here are a few more that could make all the difference. The same is also true for the good ‘ol trusty farm dog. As much as we enjoy their company in the tractor, it is important to be cautious. Children – Children are a wonderful gift, but let’s be honest. They can get into anything, anywhere in 0.23 seconds. Maybe less. But who doesn’t enjoy having a little co-pilot along for the ride? Remember to be extra cautious when moving equipment and/or using chemicals around the little tykes because they are our future. Our fate is in their small hands. Technology – Technology has transformed the way we farm. It’s made it so much easier to communicate with your team, share ideas, glean information, and essentially, farm. It’s also one text message, ring, snap, click away from a fatal accident, also called distracted farming. With today’s automated equipment, it can be human nature to get one more text message sent before looking up. In the time, it takes to hit the send button, things could go dangerously wrong. Be sure to take the time to listen for potential mechanical problems and watch for traffic while moving fields. Also, remember to keep your devices fully charged. Extra Caution – This is especially important if working alone. Don’t over do it. Always have a way to call for help if you feel yourself not totally with it. Also, it’s okay to adjust bits and pieces of the day-to-day operations. As farmers age, the step in and out of the tractor may feel a little higher and may need to be approached differently, they may need assistance in lifting, moving, tightening/loosening something they’ve been able to handle by themselves, as to not pull a muscle or strain a joint. On a brighter note, it’s quite the feeling getting out there and planting next year’s crops and we want to be there every step of the way. Starting now until the very last seed is planted for 2015, we want to see your progress. 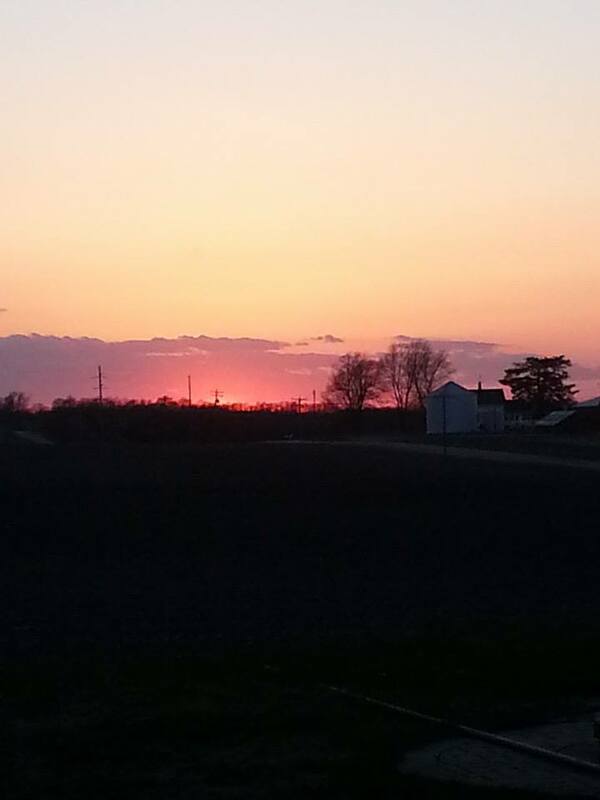 Send us pictures of your favorite part of the season and you will be entered into our #Plant15 mystery giveaway. Pictures can be sent to Katlyn at krumbold@agrienergy.net. Plant 2015 is upon us. As the ground starts to warm and the soil dries, we can’t help but feel a sense of excitement as we enter a new season. Many area farmers around our home office have been busy getting their planters ready, scurrying around making sure everything is in working order. And we are no different. Each year, we look forward to planting season along with our growers. We live to guide our customers along with fertility recommendations made by our experienced agronomists. If you are looking for that one thing to go from a GOOD planting season to a FANTASTIC one, don’t hesitate to give us a call at (815) 872-1190. It isn’t too late to get your Myco Seed Treat (MST), SP-1, a variety of starters, Pillar, calcium & carbon products, and/or specialized organic blends. 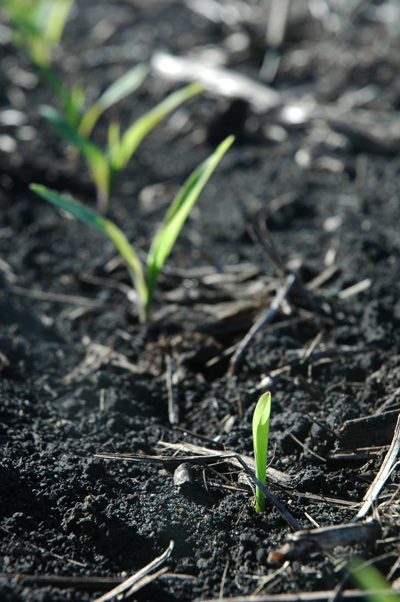 If you’re already set for spring, we hope you all have a safe and successful planting season! The snow here around our home office in Princeton, Illinois is slowly beginning to melt. Okay, maybe I’m exaggerating a bit when I say melt because we still have more snow than grass. But, anyway, moving on. 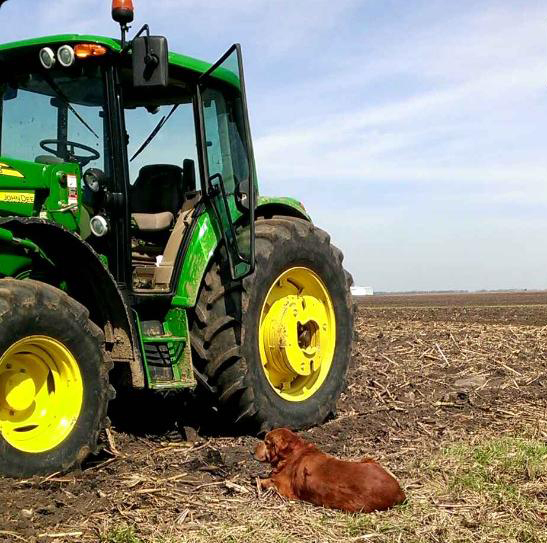 If you’re chomping at the bit to get back in the fields, or just chomping at the bit for warmer weather, this post may be beneficial to you. Not from any of these areas, but still want an update? The National Corn Growers Association updates a national map with current soil temperatures every day. Here’s the day’s soil temps if you’re interested. Many of the southern states have hit or are getting close to the ideal temperature of 50 degrees Fahrenheit. What’s the weather in your neck of the woods? Have you officially hit “mud season” yet?